When I first moved to London from Australia, I was so excited by the idea of the "chains". Starbucks, Café Nero or anything of the sort don't really exist where I am from, and the thought of their witty marketing ploys and eye-catching packaging was enough to make the dreary coffee addict in me rejoice. Gingerbread lattes and caramel frappacinos and hot chocolates with cream, oh my! Even holding the token paper cup with its illustrious label, I felt like Carrie Bradshaw or some hotshot office worker, joining the rat race with macchiato in hand. I was ready to conquer! Oh the power, the pleasure of being part of that generic cafe world. A few months later, after goodness knows how much burnt milk and sickly over sweetened lattes, I realised that I had been wrong all along. It isn't the chains that offer the most exciting coffee in town; in fact they probably represent the worst of the caffeine world. After all that, it is the independent cafés from back home that really take the cake, bestowing us with their strong, rich coffees made by baristas who know what they are doing and take pride in their work. 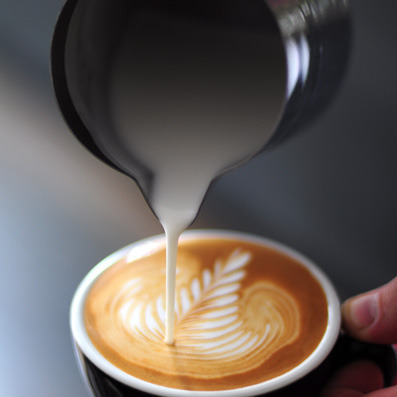 Those coiled Melbourne alleyways and riverside Perth embankments are the home to many of these incredible cafés, with their dreamy soya cappuccinos, chic interiors and clever latte art. 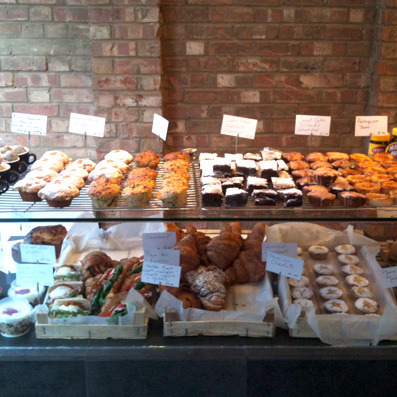 Alas, in London's otherwise pretty dreary coffee landscape, such Antipodean cafes have started to emerge and flourish. They're here to save us all! 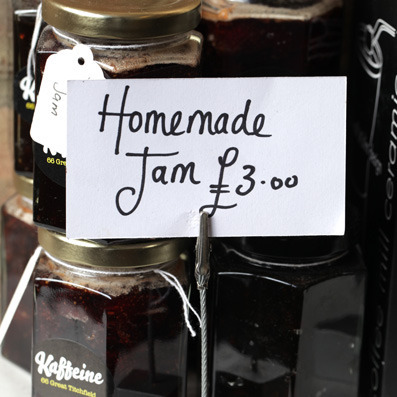 One of the top varieties can be found in the heart of Fitrovia, on Great Tichfield Street. 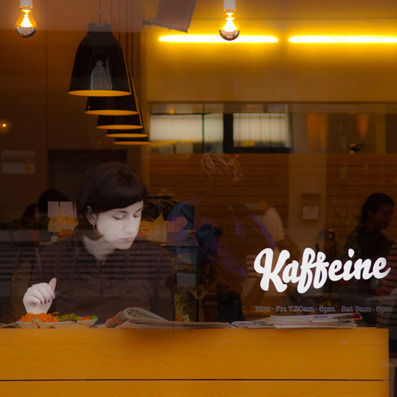 It goes by the name Kaffeine. The amount of respect and love that has grown over the past few years for this small independent operator is vast, and with good reason. The coffee can only be described as couture, the interior is minimalist and stylish but also somehow homely and completely inviting, and the people that work there go against the grain of the stereotypical bitchy barista who rolls their eyes when you request decaf and soya or snipes when you ask the difference between small and large. Aside from just unbelievably luscious coffee they also have a range of healthy salads and baguettes that are made using local produce and the best damn Anzac biscuits I have ever tasted. 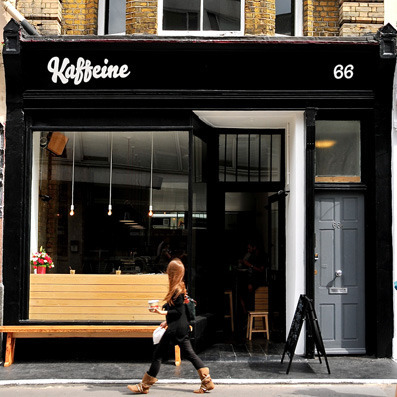 When you come to your senses about chain coffee shops as I finally have, or if you've long risen above their cheesy promotions and oft-appalling hot drinks, Kaffeine is a refreshing alternative and cosy getaway from the hustle and bustle. If you're in the area and needing a caffeine kick then it really cannot be overlooked. And even if you're nowhere near, it's well worth the journey to taste test their coffee and fall in love with the cool atmosphere of the place. Rest assured, your first visit won't be your last.